Metro: Exodus is one of my most anticipated titles for one singular reason: S.T.A.L.K.E.R. For the first time in the history of the Metro series, Metro: Exodus will feature larger, almost S.T.A.L.K.E.R.-like, play areas! A huge positive for the series, and those who attended E3 2018 were given a hands-on Metro Exodus preview. E3 2018 had a few surprises up its sleeve. 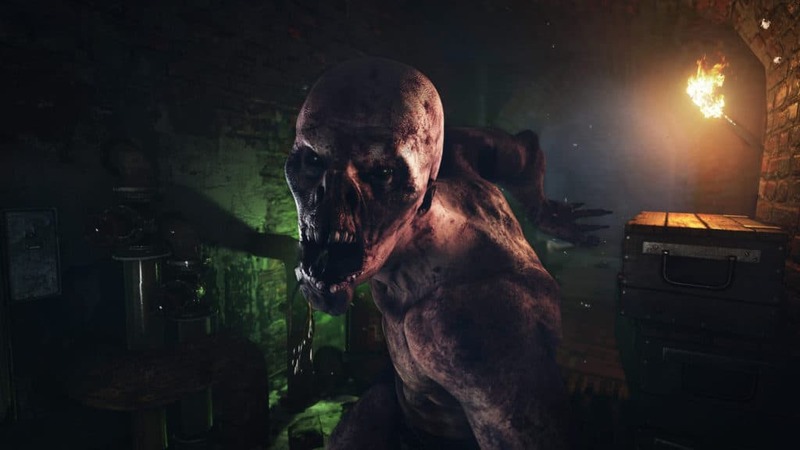 One of those was a brand new trailer for fans of Metro, which shows off a lot more gameplay and narrative elements that are coming to Metro Exodus. In it, you will glimpse the vast weapon customisation options, some of the companions you will venture into the wilds with, and a few of the enemies you will face off against once the game releases for PlayStation 4, Xbox One, and Microsoft Windows on 22 February 2019. The first thing you will notice from the E3 2018 trailer is the sudden vastness that awaits players. No more will the series be constrained to claustrophobic tunnels and tiny play areas above ground. 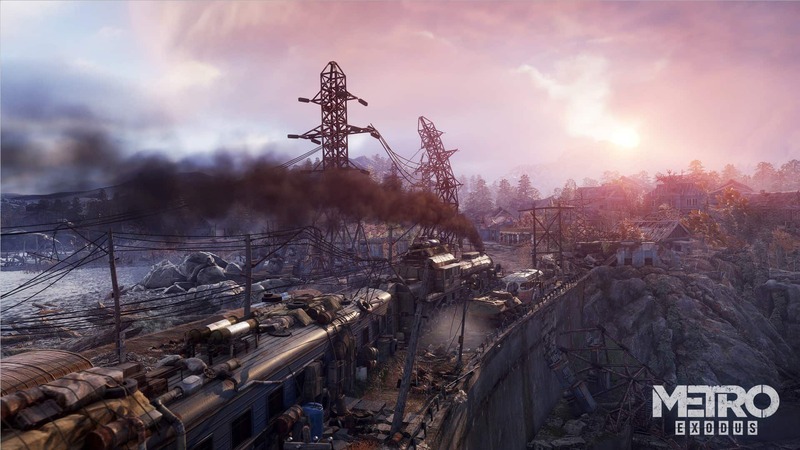 Rather, players will venture into the open wastelands of Russia where Artyom and the rest of the Metro survivors use a repaired steam engine to search for a new home. It also shows off the fanatical human enemies that the Rangers will face off against — could these be people who embraced the radiated cityscape long before living above ground was viable? Whatever the case may be, one thing is certain: the trailer, which was all shot on Nvidia GeForce hardware, looks like a stunning experience. The great thing is that the “stunning” part seems to be valid beyond the trailer as well. 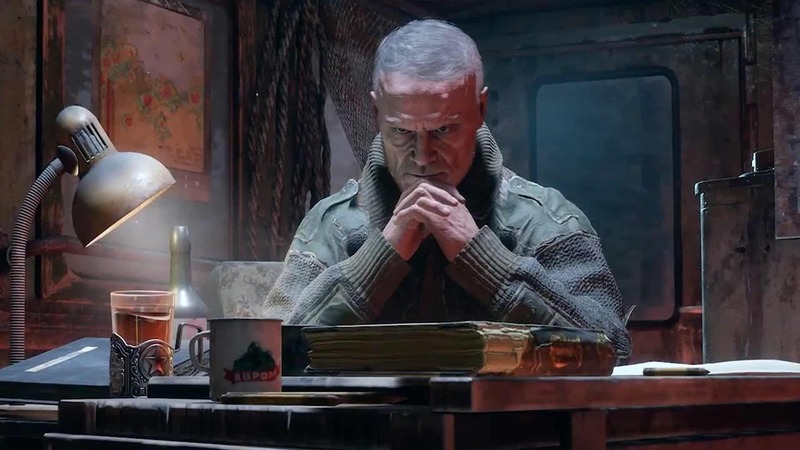 4A Games released the Metro: Exodus preview at E3 2018, whereby media outlets who attended the event were given the opportunity to get some hands-on with the game. Many call it an ‘ambitious experience’, and some remain adamant that the game may be larger than what 4A Games may be capable of (since they are a small studio). All of them, however, have one notion in common: the game hearkens back to S.T.A.L.K.E.R. in the best possible ways. 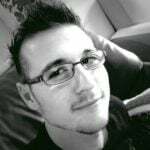 Hayden Dingman, from PCWorld, writes that scale is important to the game. It opens up the game in a way that was only teased at in previous titles. Dingman states that where the previous titles featured cramped and dirty subway tunnels, Exodus’ Volga (the open world setting) is a vast and snowy wasteland. Turns out that Volga is dotted with ruined houses and crumbling churches and downed aeroplanes. According to Dingman, the game is so big that, thanks to the slow and deliberate way he plays games (as it should be), he had not even reached his mission marker yet, by the time that his session was half done. There was just too much distraction, and “to its credit” he found everything interesting. Dingman also writes that, after finally making his way to the encampment and pushing the narrative forward, more than just the fanatics shown in the trailer showed up. He states that he had made his way through the church and found himself locked in a back room. As you might expect from these games, all hell broke loose. Another group, calling themselves the Bridge Guards, showed up with guns and hunted him down. Fortunately, he hid and got away from them, only to find himself attacked by a mutant whale. A mutant whale. Let that sink in. Hah! Dingman writes that, like the previous games, Exodus is “great at pushing you to the brink of disaster”, and that every plan is merely a suggestion — implying that it can all go wrong in the blink of an eye. Fortunately, the game gives you many tools to help you through the wasteland. As seen in the trailer, you can customise weapons to your heart’s content. Weapons can even be crafted from supplies on the fly. All of which will make it easier to go and kill every enemy in every camp on the way to your next objective, which is, quite obviously, huge. For those of us who were not fortunate enough to get a hands-on Metro Exodus preview of the game; 4A Games did release gameplay demo that briefly shows everything that was on display at E3.